Your roof is certainly one of the most important components of your home – or any structure, for that matter. Your roof is also one of the most vulnerable components of your home, routinely exposed to the elements; sitting directly under the hot sun and being pelted with rain, hail, snow and more. Like anything else, your roof must be properly maintained to continue to effectively perform its function – keeping you comfortable and dry in your home. With regular maintenance, you expect your roof to last at least 20 years or more, increasing the longevity of your investment and keeping more money in your pocket! There is a real reason why so many people spend at least a weekend every spring and every fall cleaning out their gutters and removing as much loose debris from in, on, and around their roof as possible. Debris is going to accumulate over time, that’s just the nature of the beast, but if it is left unchecked for too long, it can begin to break down and have a drastic impact on the critical roof systems and materials underneath. Ensure that you remove all debris, especially from your gutters, at least twice a year – usually every spring and fall – to prevent backups and potential leaks. 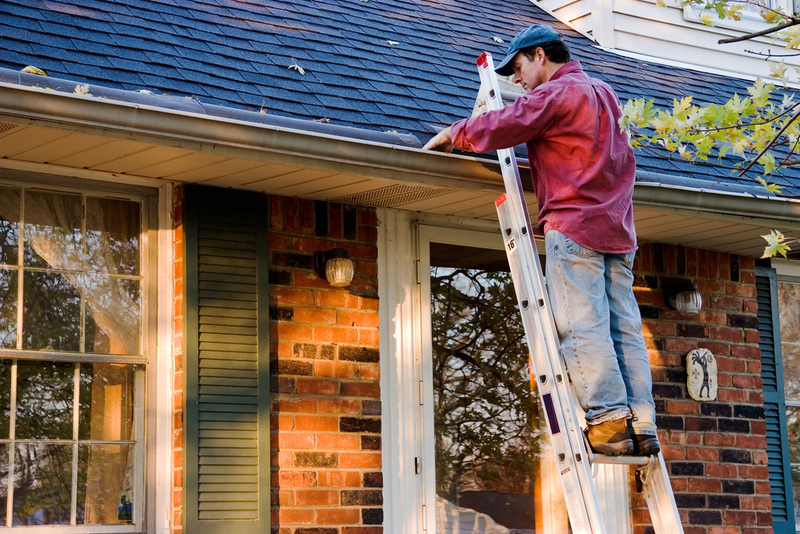 As the seasons change, it is a good idea to bring out the ladder and take a closer look at your roof. Taking a routine scan of the roof will allow you to identify any potential issues before they turn into bigger problems, which could lead to water leaks, heat loss, and even allow animals to gain access into your attic space. It’s also always a good idea to conduct an inspection after a major storm or heavy weather activity to make sure that there haven’t been any sudden changes to the overall integrity of your roof. Would you prefer an expert opinion? Set up a consultation with one of Roofmaster’s certified Ottawa roofing professionals today!